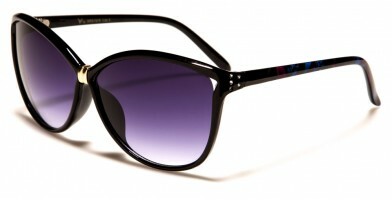 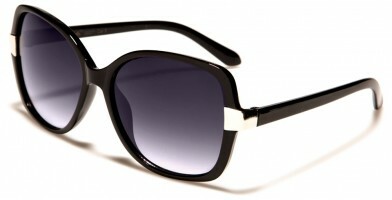 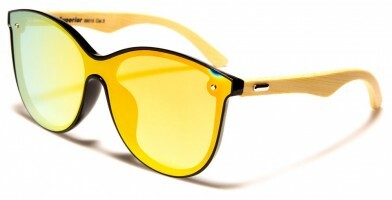 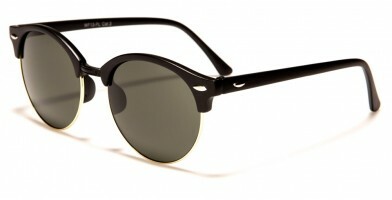 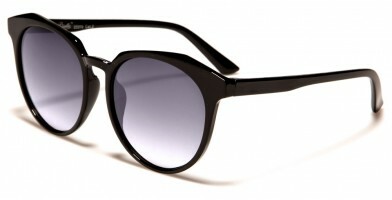 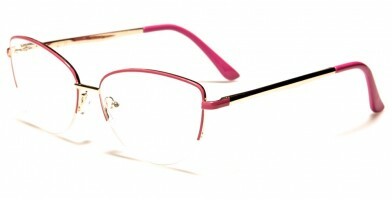 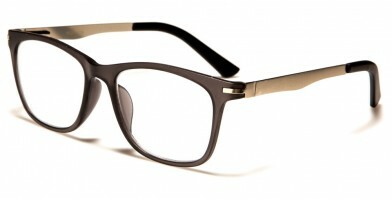 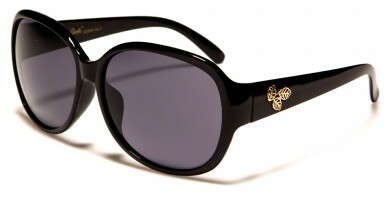 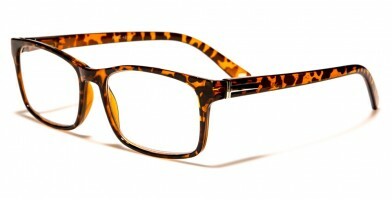 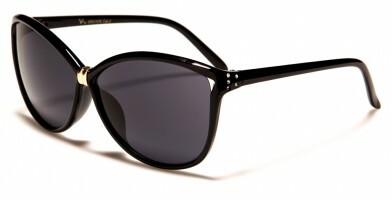 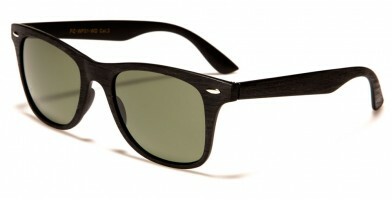 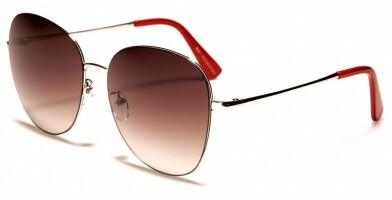 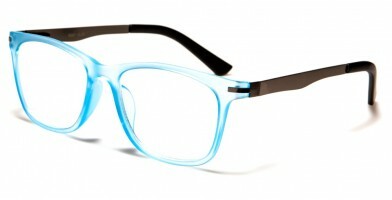 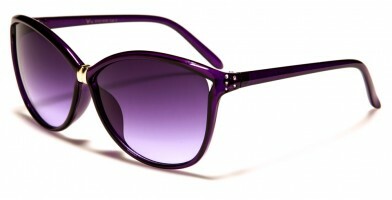 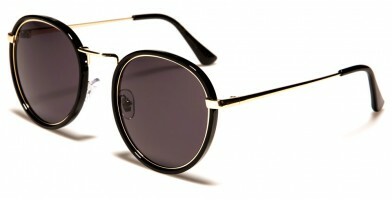 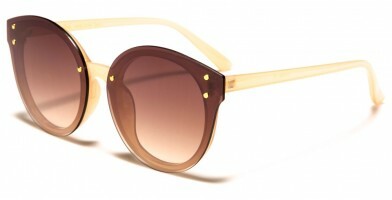 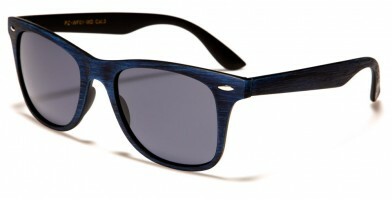 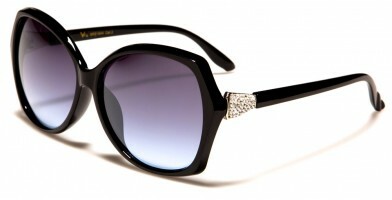 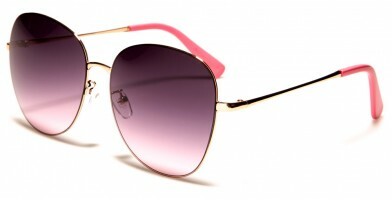 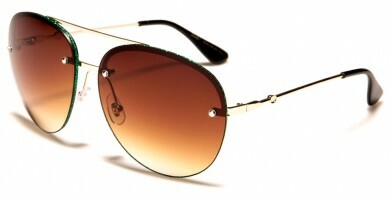 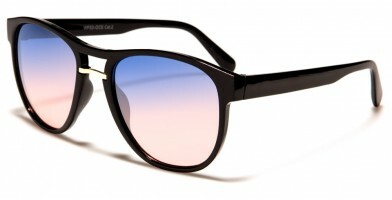 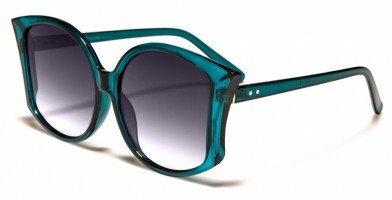 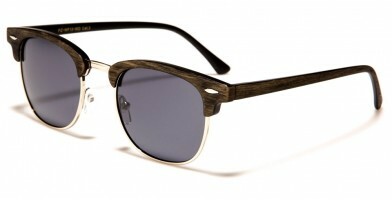 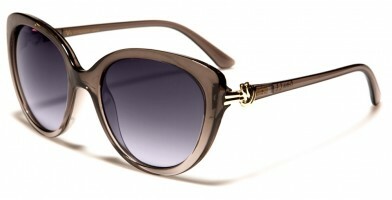 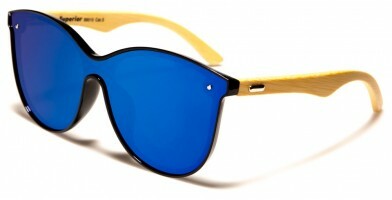 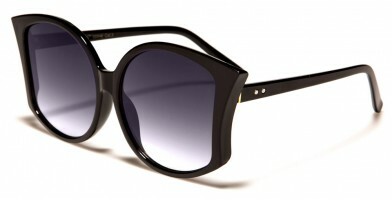 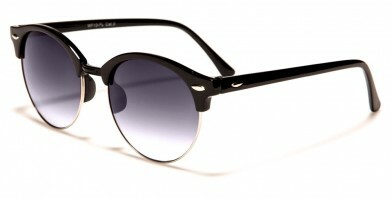 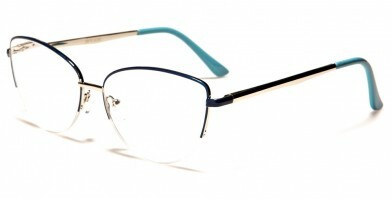 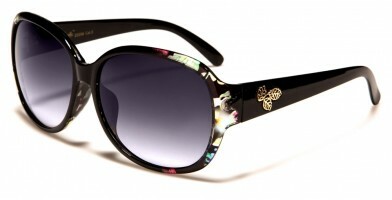 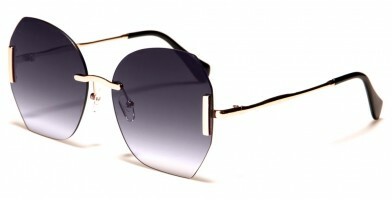 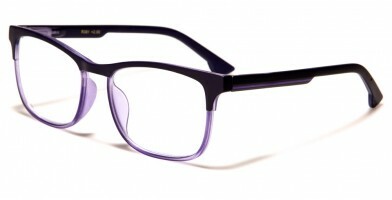 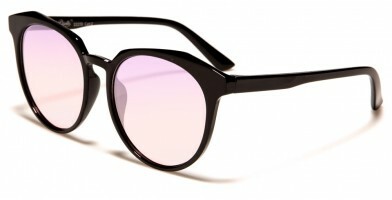 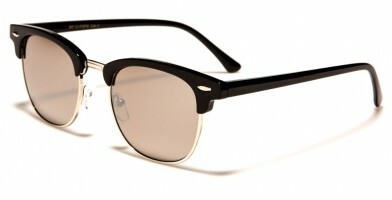 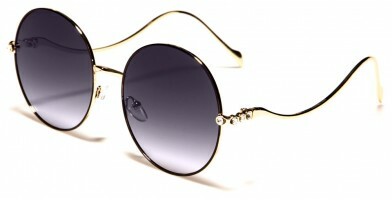 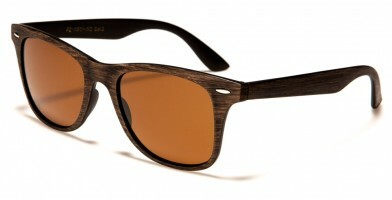 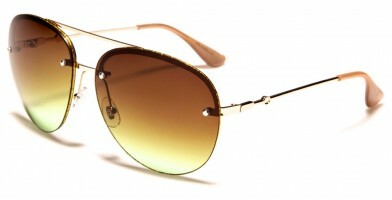 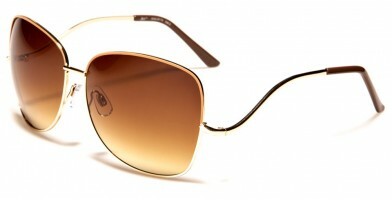 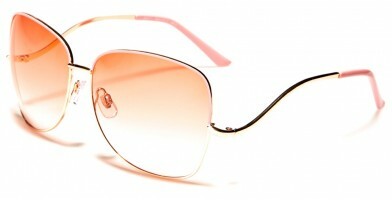 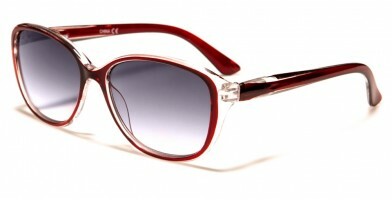 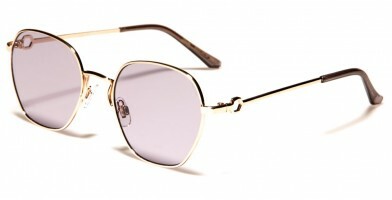 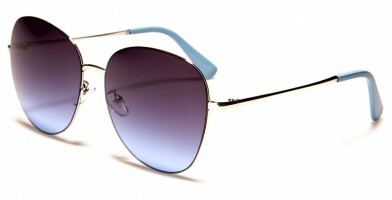 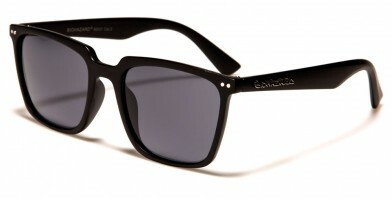 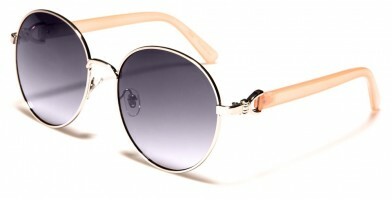 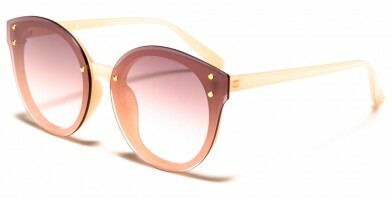 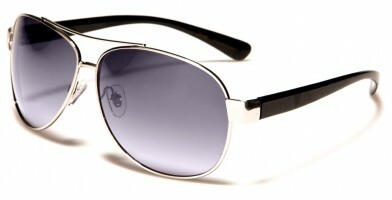 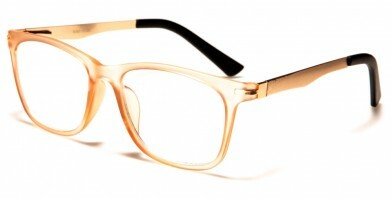 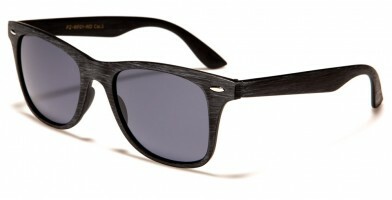 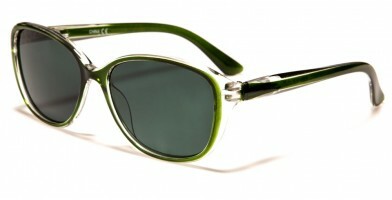 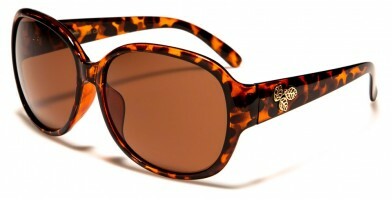 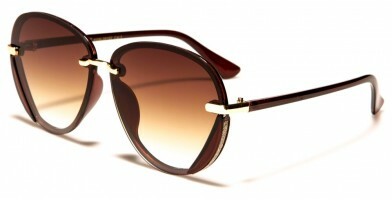 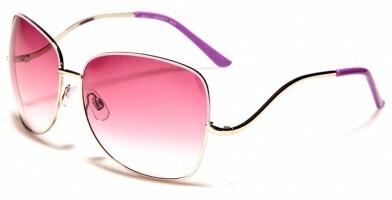 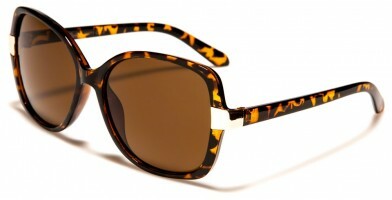 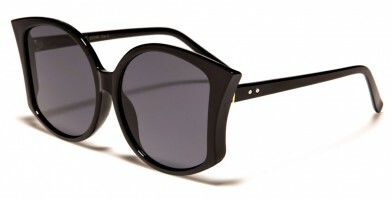 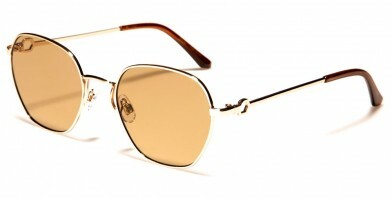 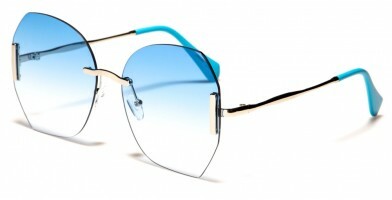 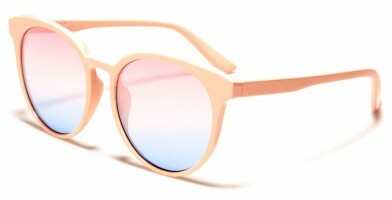 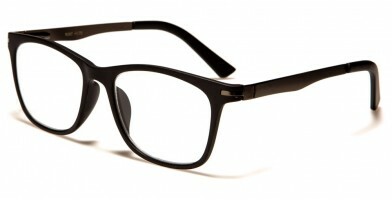 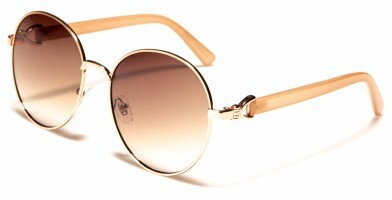 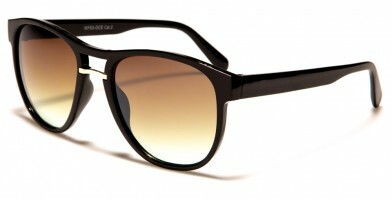 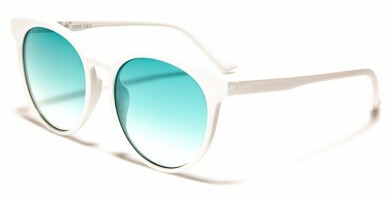 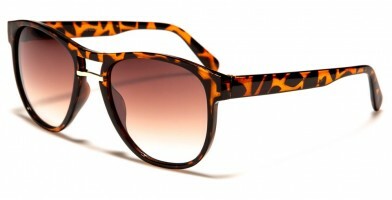 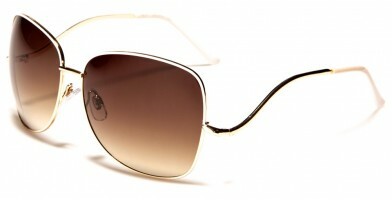 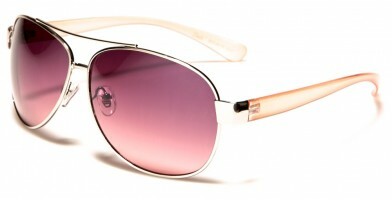 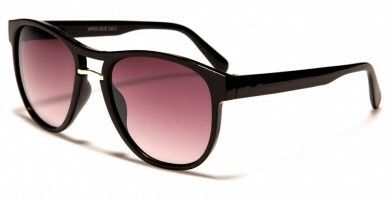 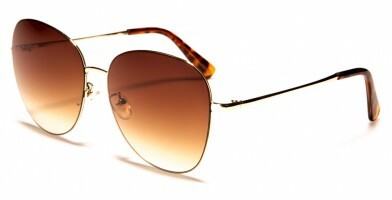 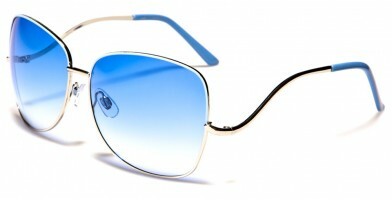 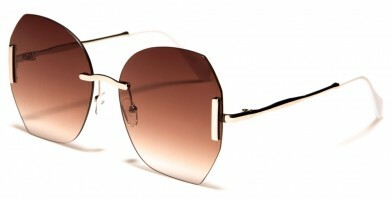 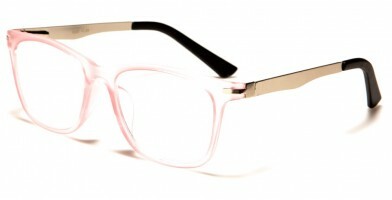 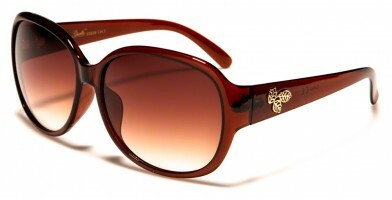 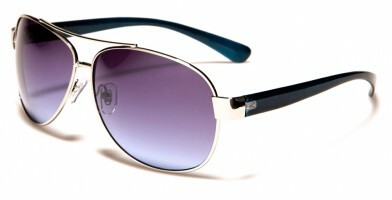 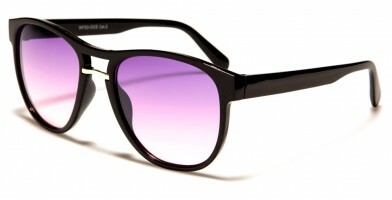 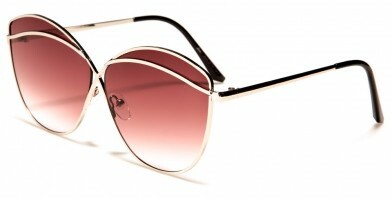 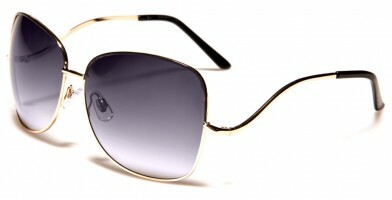 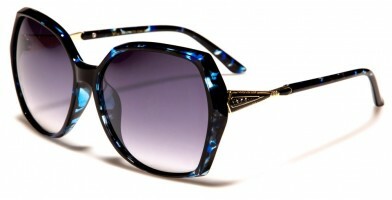 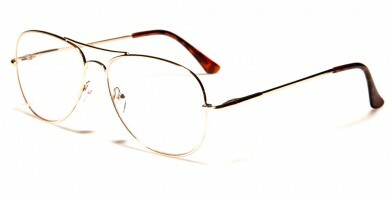 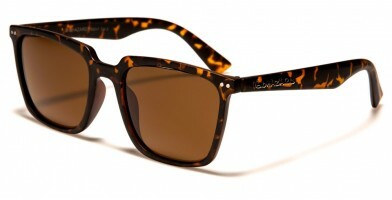 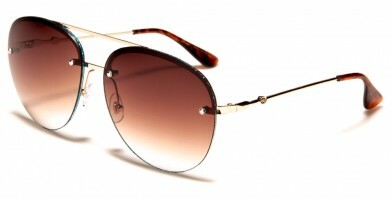 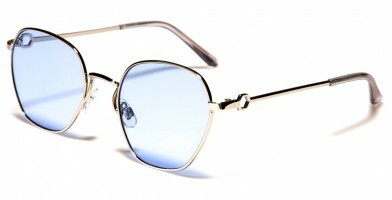 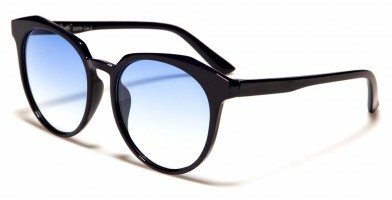 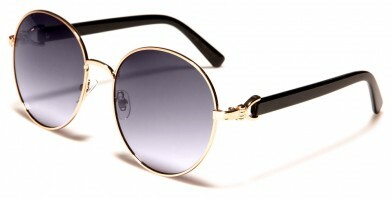 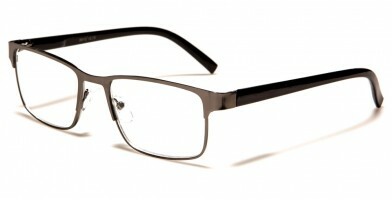 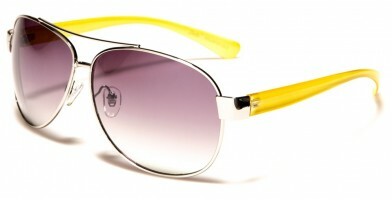 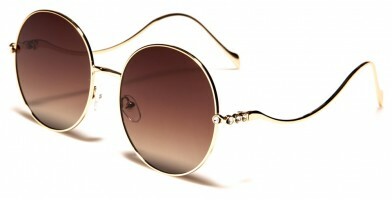 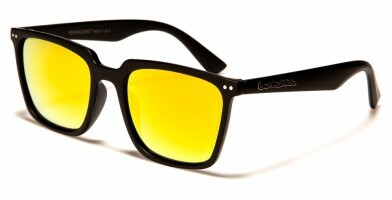 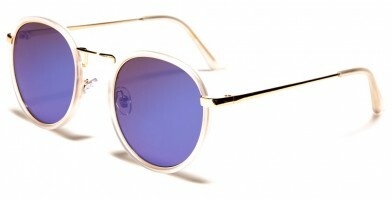 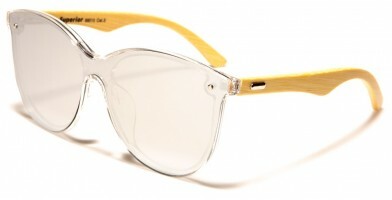 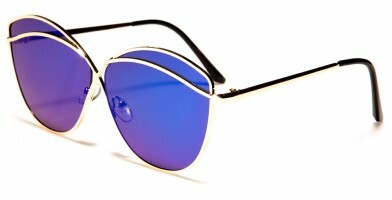 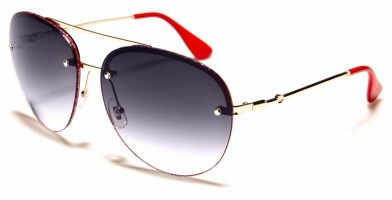 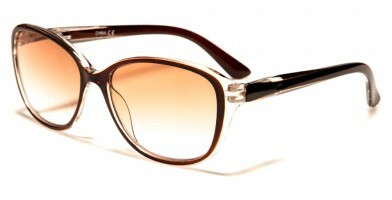 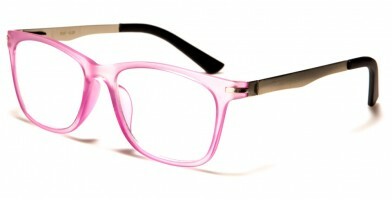 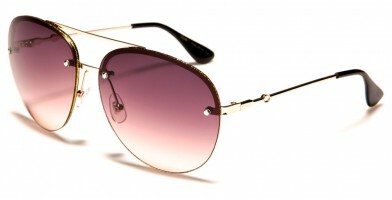 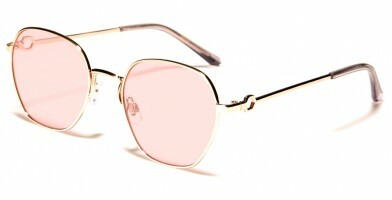 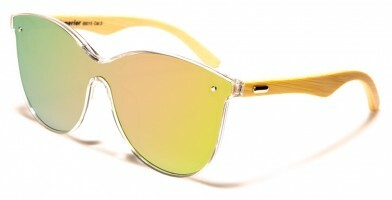 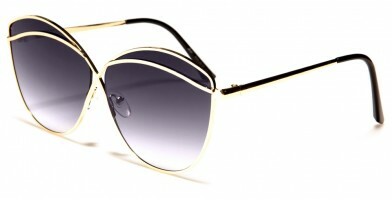 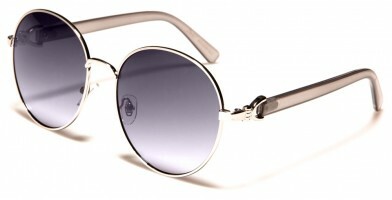 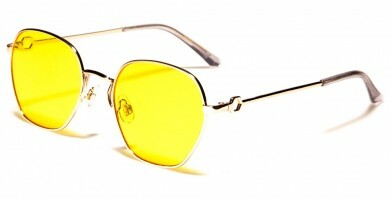 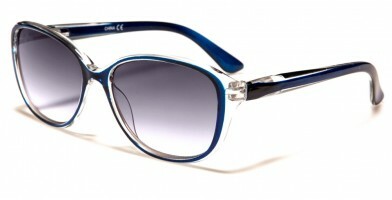 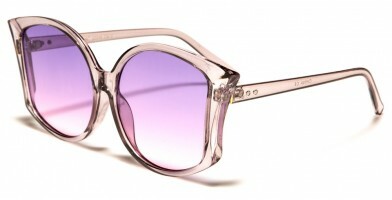 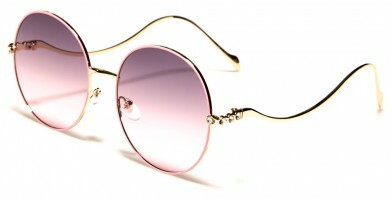 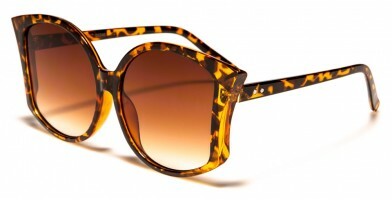 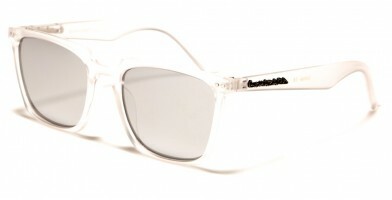 Olympic Eyewear features the latest selection of new wholesale sunglasses for women. 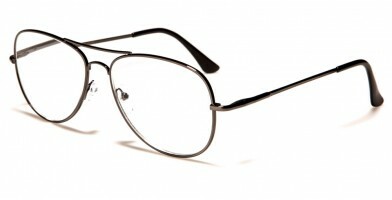 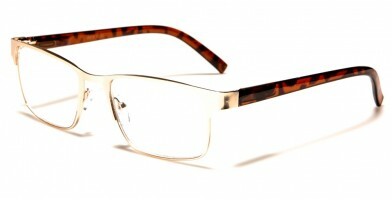 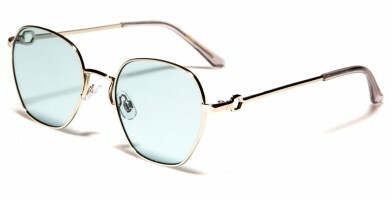 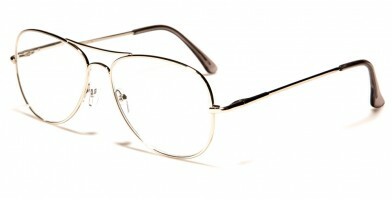 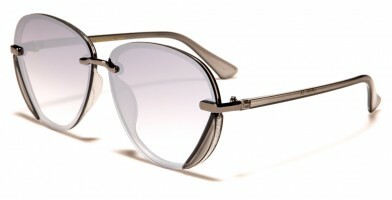 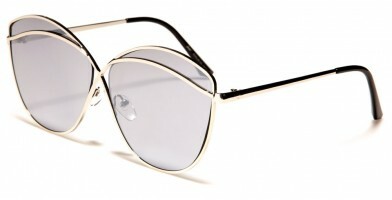 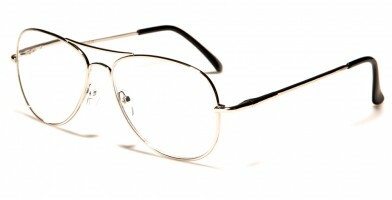 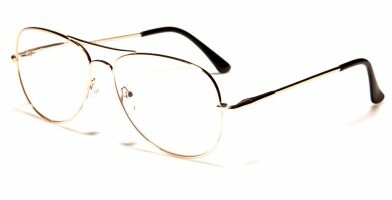 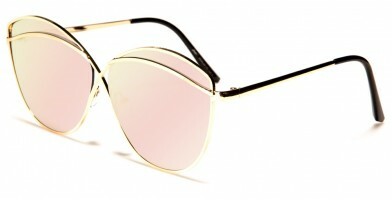 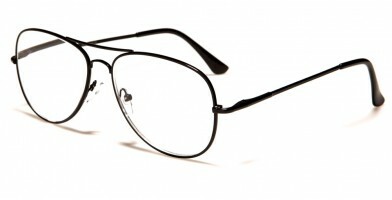 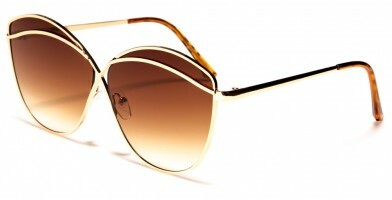 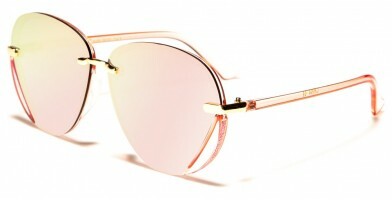 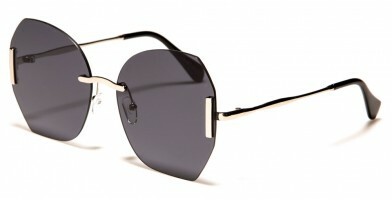 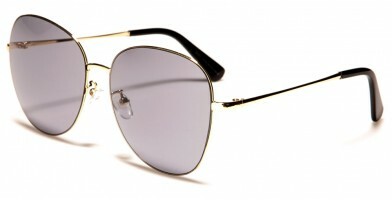 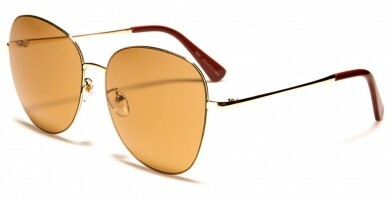 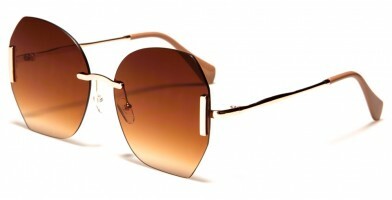 This section makes it easy for retailers to search for and purchase the latest styles and shapes, including aviators, butterfly, cat eye, oval, rectangle, rimless, round, shield and square frames. 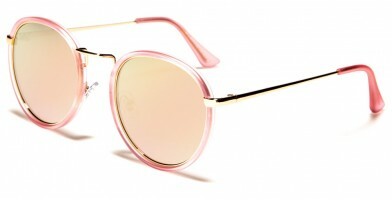 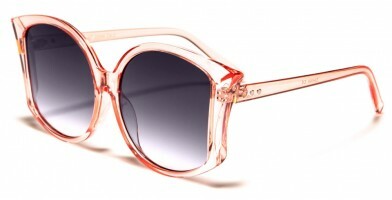 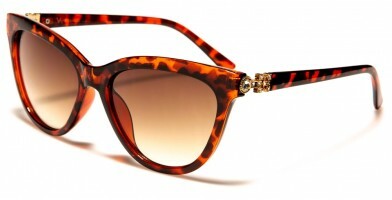 Women always want the latest fashion trends and accessories, which is why it is so important for us to stock the latest women's sunglasses wholesale. Olympic Eyewear sells discount eyewear in bulk at an excellent price point, which is perfect for boutiques, sporting-goods stores and other large establishments.